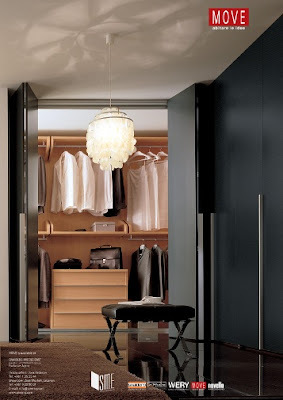 Press ads will feature Move executive wardrobes, the latest Snaidero kitchen model, Venus, and Novello bathroom vanities. SME, known until recently as Snaidero Middle East, is opening the summer season with a print ad campaign in leading magazines for its top-selling Italian brands. MOVE executive wardrobes appear for the first time in Aishti design, fashion and lifestyle magazine. This campaign follows a month-long run of wardrobes and walk-in closets in Executive magazine, a leading business monthly in the Middle East. 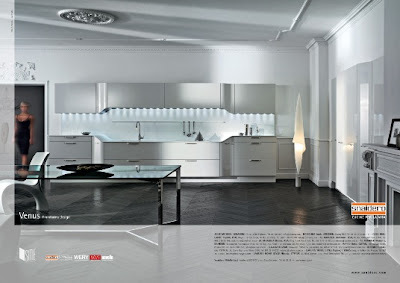 Snaidero's newly designed kitchen Venus, in glossy white lacquer, will appear in the eclectic 360 magazine. 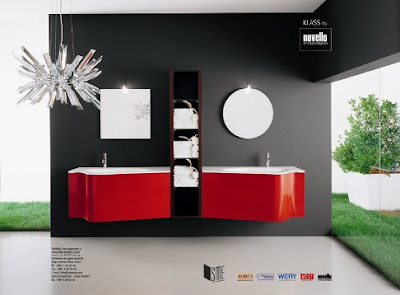 Press ads for Novello Italian bathroom vanities will grace the pages of Déco magazine and the quarterly interior design magazine, Harmonies, both published in Lebanon.